A man who knows him a thing or two about buggering! 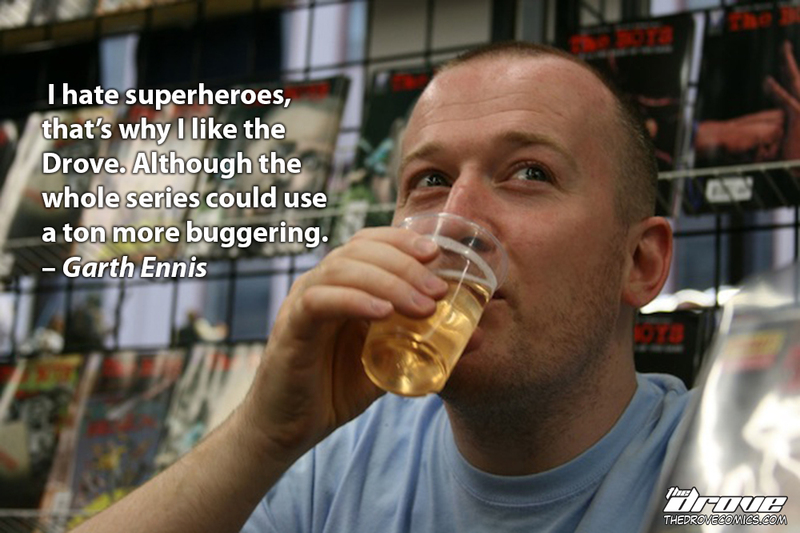 This entry was posted in Real Celebrity Quotes and tagged bugger, buggering, celebrity quote, comic, Garth Ennis, Preacher, Punisher MAX, real celebrity quote, sci-fi, The Boys, the drove, thedrove, webcomic. Bookmark the permalink. ← Friends Of The Drove: John McCrea!